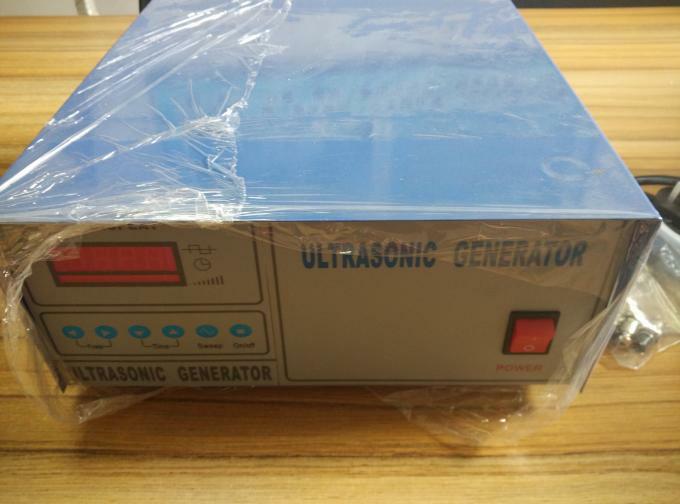 Ultrasonic generator (3) signal can be a sinusoidal signal, can also be a pulse signal, the frequency of this particular frequency is the frequency of the transducer. 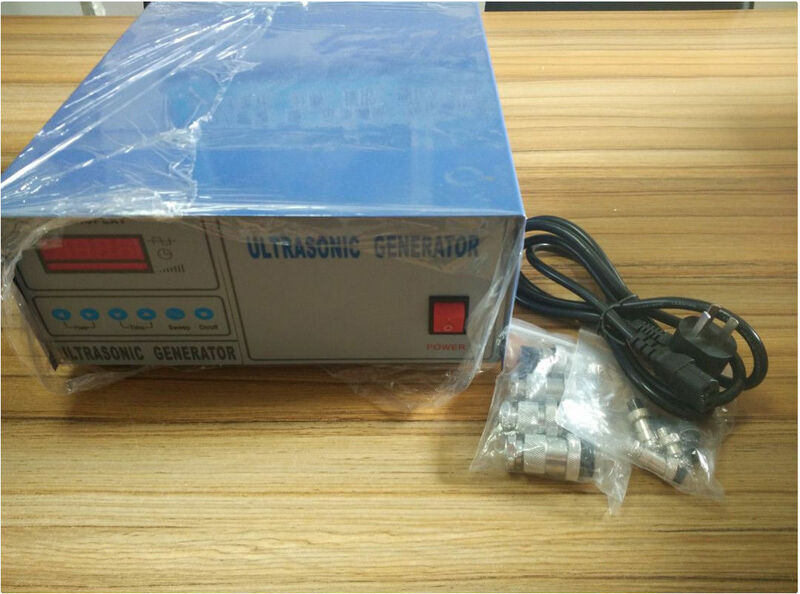 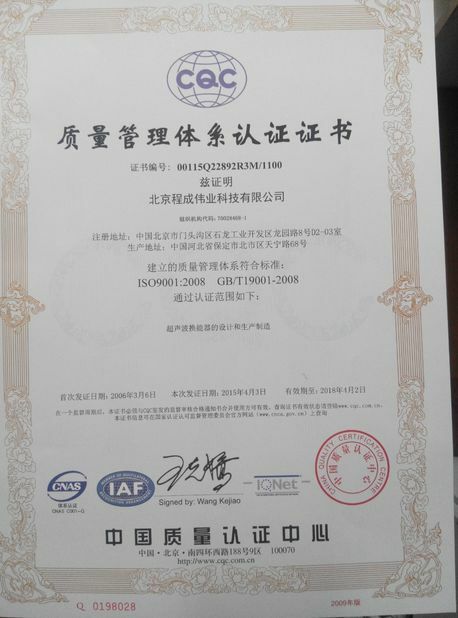 Ultrasonic equipment in general the use of ultrasonic frequency of 20KHz, 25KHz, 28KHz, 33KHz, 40KHz, 60KHz, 80KHz, 100KHz or above has not yet been widely used. 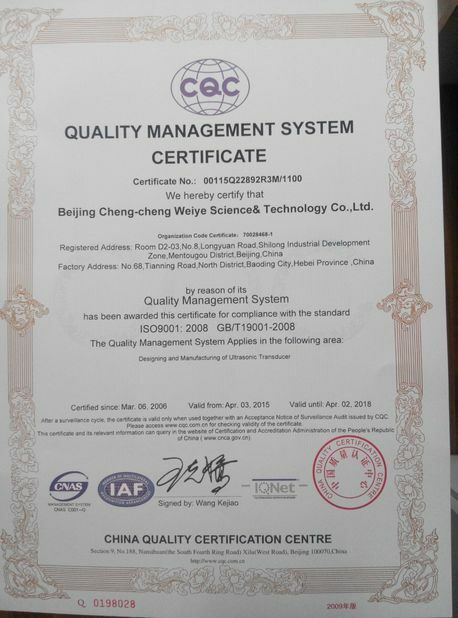 Warning: a generator should not be operated for long time at the current higher than the rated current.